All children in Reception, Year 1 and Year 2 are entitled to a Universal Infant Free School Meal. If your child is in Year 3 or above, and you receive certain benefits, you may also be entitled to free school meals. 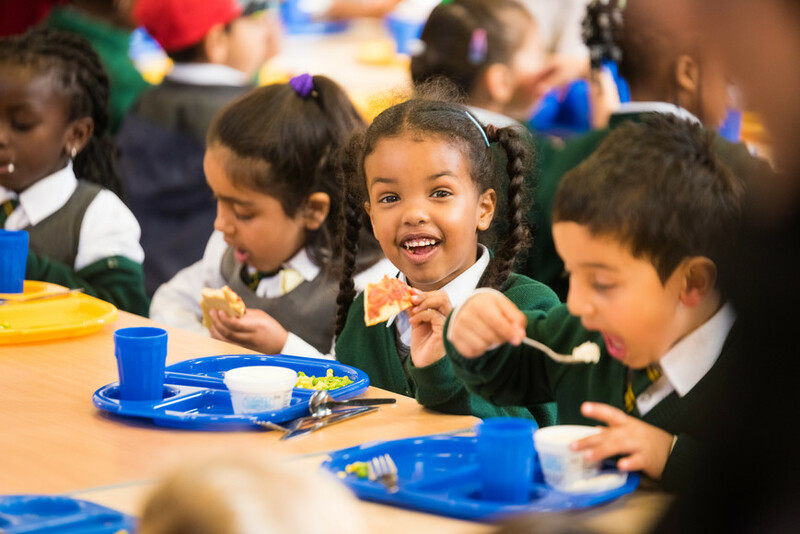 If your child is currently eligible for free school meals, they’ll remain eligible until they finish the phase of schooling (primary or secondary) they’re in on 31 March 2022 even if your circumstances change. This protection has been introduced whilst the government completes its rollout of Universal Credit nationally. Why should I register for a free meal? the school can claim an additional £1320 to support your child. families entitled to free school meals could save more than £400 per child per year.